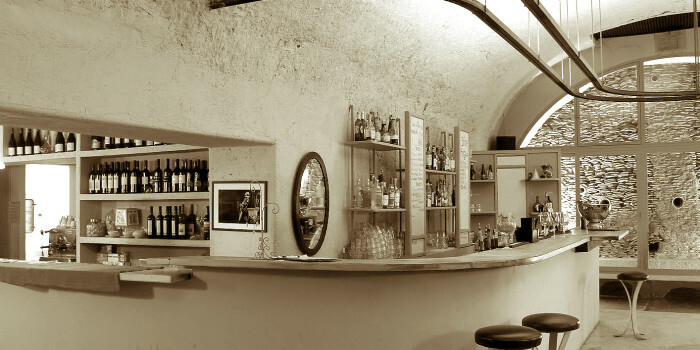 Situated in the heart of Testaccio, an old bohemian neighbourhood of Rome, the Ketumbar offers the greatest specialties of Roman cuisine by combining various cooking techniques, different culinary traditions, local organic food and wines of the highest quality. Our restaurant seats up to 240 guests and an international atmospere can be felt. Our menu is vegetarian and vegan-friendly, we keep it up-to-date with emerging restaurant trends and we are always open to new things. The spacious wine cellar of our restaurant offers a selection of fine wines, craft beers and aged spirits that will enhance your dining experience. Do not miss the biological buffet that takes place in Ketumbar every night and the kids-friendly brunch on the weekends. The Ketumbar was one of the first places in Rome to have successfully launched an initiative for the children’s services. They are also available during the week upon request. 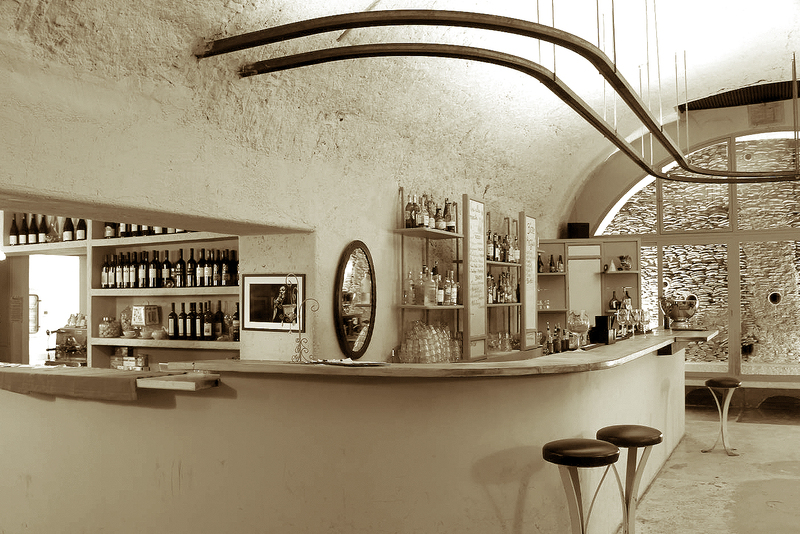 Convenient opening hours make the Ketumbar a gastronomical hub for those visiting Rome. Adhering to the principles of a healthy cuisine we cook our food at lower temperatures using vegetable carbon, so we put into practice the gastronomic idea of preserving the food’s own fragrance and flavour without changing its essence. The Ketumbar building is one of the oldest structures in the neigbourhood. It is situated on the slope of Monte dei Cocci, an artificial mound composed almost entirely of fragments of broken ancient amphorae. The peculiarity of the place lies in the historical value of Monte dei Cocci that now is a center of growing tourist interest. It is a unique opportunity to plunge into Roman history with the atmosphere of rare beauty. The modest floral touches of the interior fit in well with changing seasons, bringing in colors and harmony to the elegant ‘easy chic’ atmosphere of the place. The Ketumbar is a perfect combination of architecture and archaeology; it is mentioned in guidebooks and by national and foreign media. There is nothing better than a trip where gastronomy meets history. By metro: take metro B from Termini station in the directon of Laurentina and get off at Piramide (10 min walk) or at Circo Massimo (15 min. walk). By bus: take bus no. 23,30 express, 716, 175 and get off in Via Marmorata (5 min. walk); bus no. 673 and 719 – get off in Via Galvani. Archaeological area of Ostia Antica: Piramide Metro Station.